Babyologists rejoice, we’ve unearthed the ultimate nursery mobile that’s sure to set any design-buff’s heart aflutter! Designed and handmade in Denmark by Kasper Kjeldgaard, this mobile showcases a delicate composition of balance and movement with interesting materials including brass, cork, leather, birch and paper. 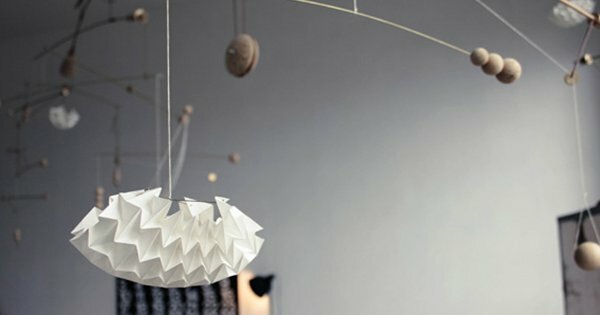 Not your traditional mobile for the baby nursery, it’s a piece of art in its own right. Yet even without flashy lights and lullabies, we’re sure it will have baby mesmerised as it dances in the air where it hangs. Of course, with a price tag of $299, it’s not a mobile for the budget minded, but boy is it pretty and most definitely makes for an amazing heirloom to pass down the family. Not just for babies either, this is one piece of art that can certainly be admired anywhere in your home for forever and a day! 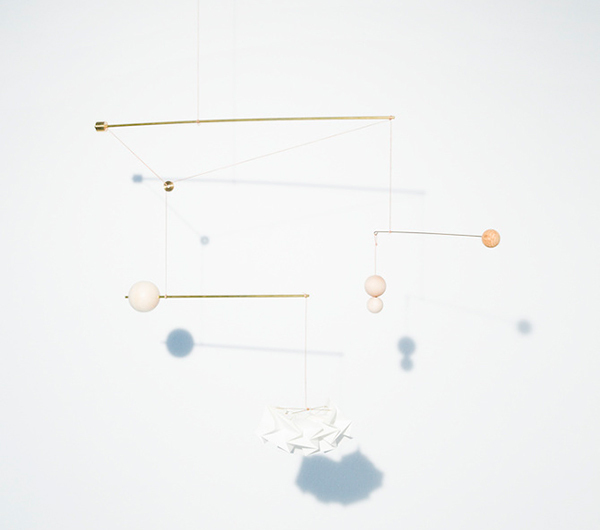 Kasper Kjeldgaard Mobile is available for preorder locally from Obtain Design and is expected to be delivered in April.